The oxygen flow meter consists of a flow sensor and a flow meter. The sensor part adopts a disposable packaging technology, and the working life is 35 years. The product adopts the latest measurement technology, introduces foreign advanced transmitter and LCD screen, a number of senior engineers have adopted advanced testing equipment, designed for the oxygen measurement of the hospital department. 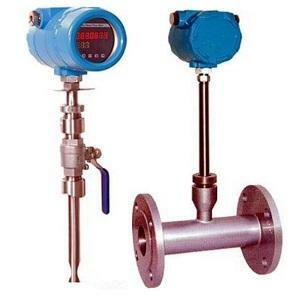 This solves the problems of electromagnetic interference in the current flow measurement, the small flow can not start, or the large flow can not be measured. It has wide range, high precision, compact size, long service life and is easy to use and read. Now it has become the best chioce of oxygen measurement in the hospital ward, oxygen station, high pressure oxygen tank. Using capacitive sensor is the key core of oxygen flowmeter to realize high precision and high stability. 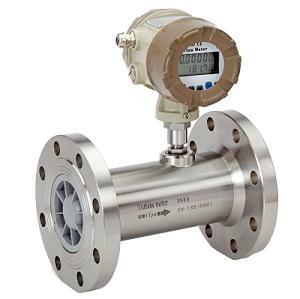 It has completely changed the temperature drift of the original strain type target flowmeter, the poor ability of anti overload (impact), and the existence of static seal points, etc. 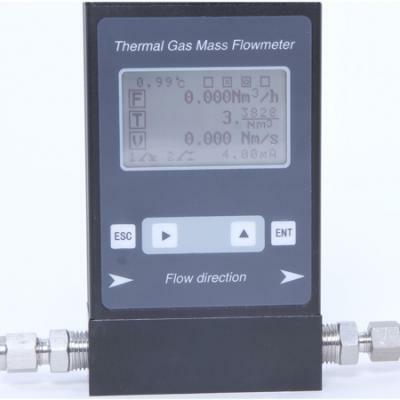 It not only takes the original technical advantage of the target flowmeter, but also has high measurement accuracy compared withthat of the volumetric flowmeter. In addition, with its unique anti-interference, anti impurity performance, it can be used as a substitute for conventional flow, especially in the case of small flow, high viscosity, easy clotting, high temperature, strong corrosion, strong vibration, etc. 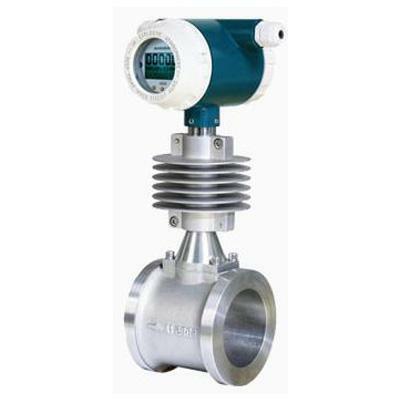 At present, it has been widely used in the field of metallurgy, petroleum, chemical, energy, food, environmental protection and other fields of flow measurement.